Many headaches that people classify as migraines are actually not migraines at all. Two of the most common headaches confused with migraines are sinus headaches and occipital neuralgia. 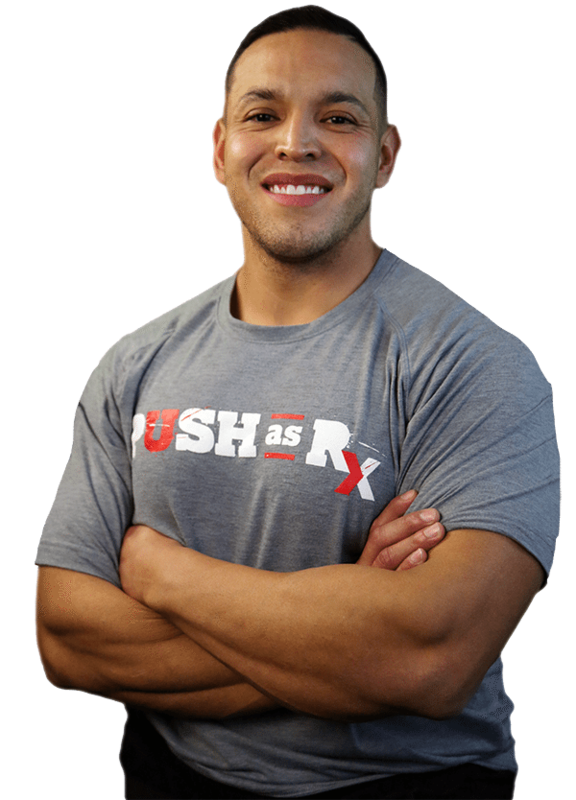 The condition can be debilitating but there are treatments, including chiropractic, that are very effective. Understanding occipital neuralgia can help patients better manage it so they can minimize the pain and symptoms of the condition. 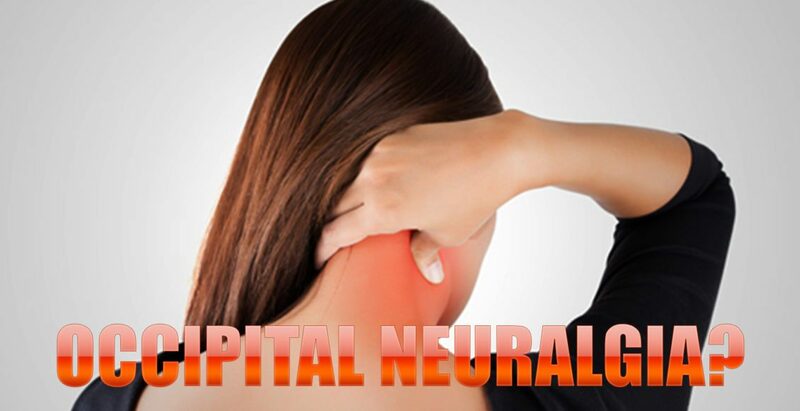 Occipital neuralgia is a neurological condition that affects the occipital nerves which run from the top portion of the spinal cord, through the scalp, transmitting messages to and from the brain. There are two greater occipital nerves, one on each side of the head, from between the vertebrae located in the upper neck through the muscles that are located at the base of the skull and back of the head. While they do not cover the areas on or near the ears or over the face, they can extend over the scalp as far as the forehead. 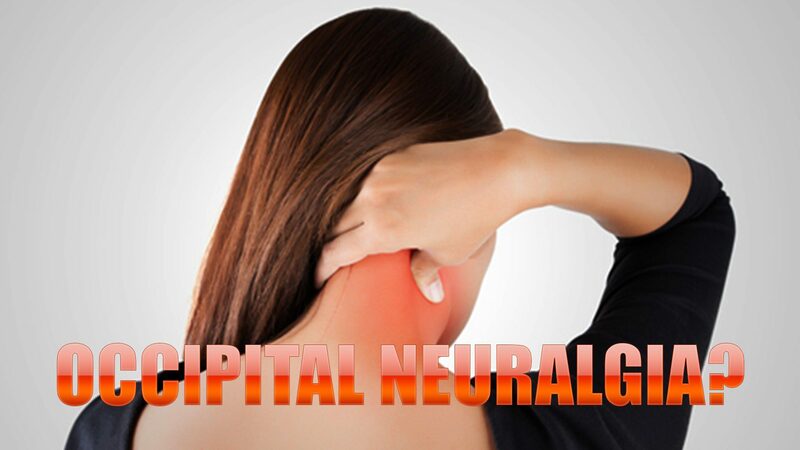 When those nerves are injured or become inflamed, occipital neuralgia is the result. A person with this condition may experience pain at the base of their skull or the back of their head. Pain is the prevalent symptom of occipital neuralgia. It often mimics the pain of migraine headaches or cluster headaches and is described as throbbing, burning, and aching. Irritation or pressure to the occipital nerves are what actually cause the pain. This may be due to tight muscles in the neck that squeeze or trap the nerves, injury, or inflammation. In more severe cases the patient may be prescribed a stronger anti-inflammatory medication, muscle relaxants or in some cases an anticonvulsant medication. If these therapies are not effective or do not bring about the desired level of pain relief, then doctors may recommend percutaneous nerve blocks and steroids. Sometimes surgery is recommended in cases where the pain is severe, chronic, and is unresponsive to more conservative treatments. Chiropractic was once considered an “alternative” treatment for occipital neuralgia, but now it is often a regular part of recommended patient care. The advantage of chiropractic over medication or surgery is that chiropractic does not come with the side effects of drugs or the risks of surgery. Another advantage is that chiropractic seeks to correct the root of the problem, not just manage the pain like other treatments. Chiropractic treatment for occipital neuralgia may include lift adjustments, heat, massage, and traction. This will bring the body back into proper alignment and take the pressure off of the nerves as it loosens the neck muscles. The patient stands a better chance of staying pain free when taking this treatment route.